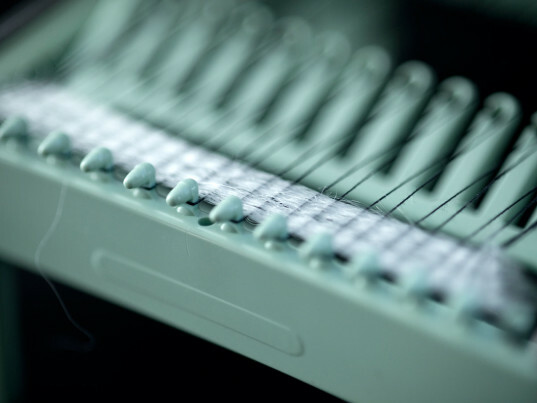 Evrnu’s patent-pending technology “purifies” post-consumer cotton waste first by shredding it, then by breaking it down at a molecular level. Next, a machine extrudes the resulting pulp, creating pristine, high-quality fibers that are ready to be made into a garment again. The entire process, Flynn says, uses few virgin resources and generates zero waste. By varying the design attributes of the extrusion, Evrnu can customize fibers to produce garments “as soft as your go-to T-shirt or as durable as your favorite pair of jeans,” she said. Above all, Flynn explains, the technology creates fibers that people want to wear. Environmentally friendly aspects like their air, water, and soil footprints are a bonus. Evrnu is still in its pre-production stage, but it’s already working with a number of apparel brands and retailers to built custom textile-recovery programs based on its process. Flynn says the company’s goal is to scale up production, possibly with a major fiber producer or similar partner, before fast-tracking these early adopter programs to market by 2017. RELATED | Is Textile Waste the Next Frontier of Eco-Fashion? As waste increasingly becomes both a economic and environmental issue, it’s up to innovators like Evrnu to fill the void with solutions. “We must become even more clever and invest new ways of producing and managing our businesses,” Flynn said. Is the re use of discarded fabrics environmentally sound when taking into consideration the use of power and water? The process, as Stacy Flynn said in the article, uses 99 percent less water. 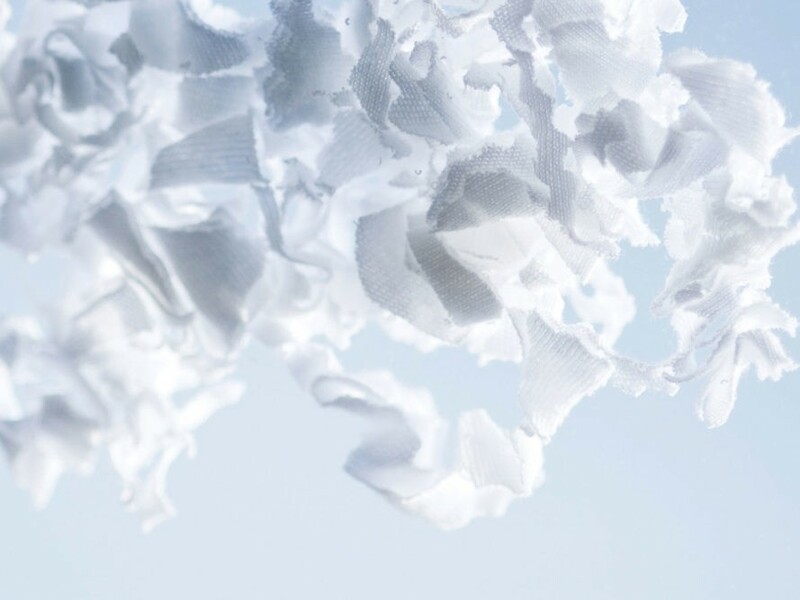 Evrnu's patent-pending technology "purifies" post-consumer cotton waste first by shredding it, then by breaking it down at a molecular level. Next, a machine extrudes the resulting pulp, creating pristine, high-quality fibers that are ready to be made into a garment again. The entire process, Flynn says, uses few virgin resources and generates zero waste. By varying the design attributes of the extrusion, Evrnu can customize fibers to produce garments "as soft as your go-to T-shirt or as durable as your favorite pair of jeans," she said. “In this market, the approach really does have to offer something unique and beautiful; the fact that Evrnu's ultimate goal is to use no virgin resources and create no waste is a secondary benefit to the aesthetic opportunity," she said. "We are proving that waster usage can be reduced by 99 percent compared to conventional cotton, while at the same time building products that look good, feel good and perform on par or better than [manufacturers’] existing assortment."